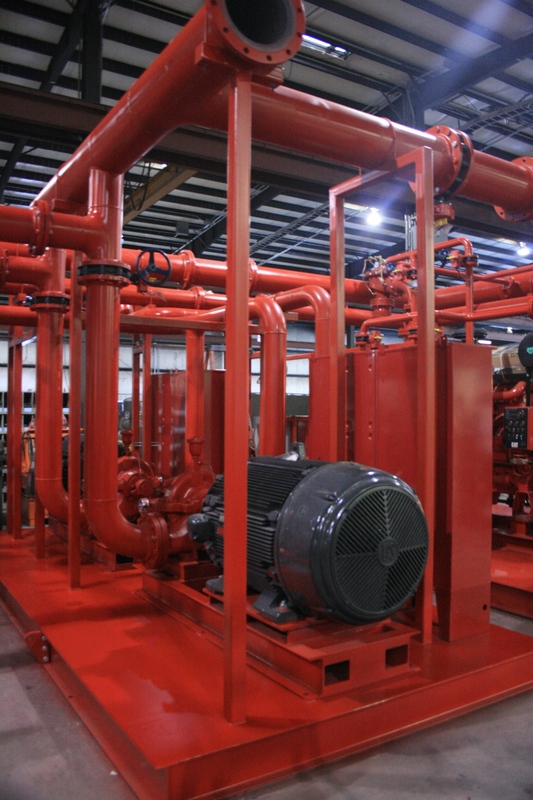 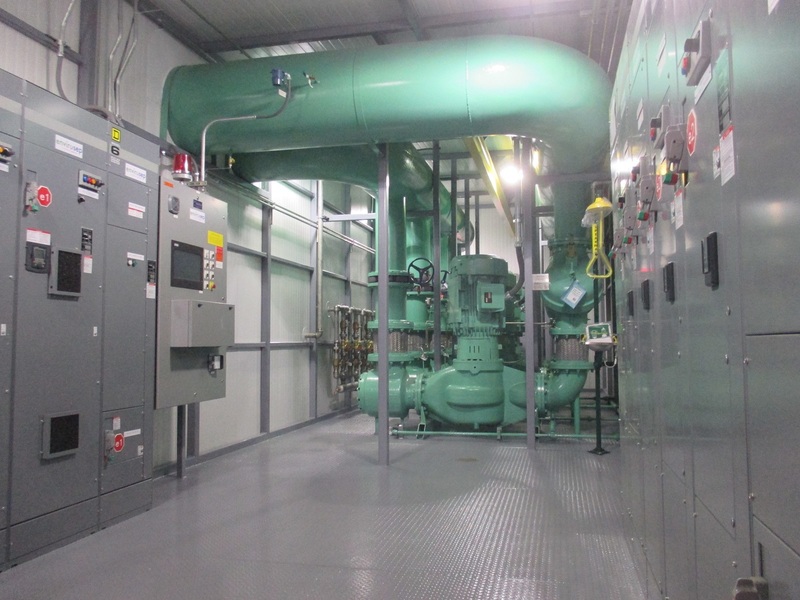 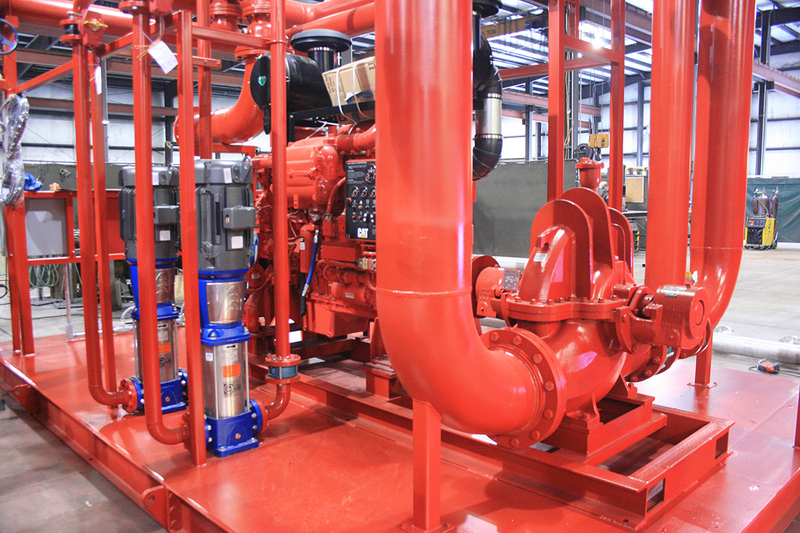 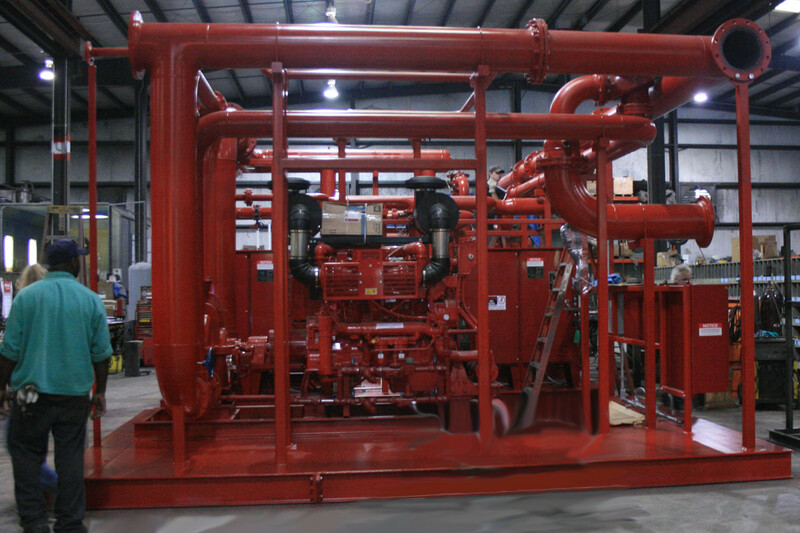 Envirosep Fire Pump Systems are custom-engineered to specifically meet your site requirements. 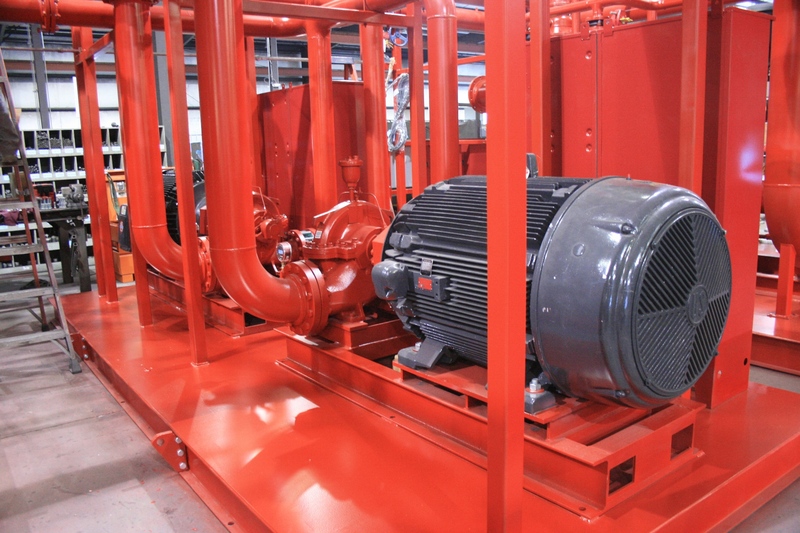 Our packaged fire pump systems include your choice of manufacturer for the fire pumps, drives, control systems, and accessories along with basic electric motors units or diesel engines for skid-system configuration, or outdoor building enclosure. 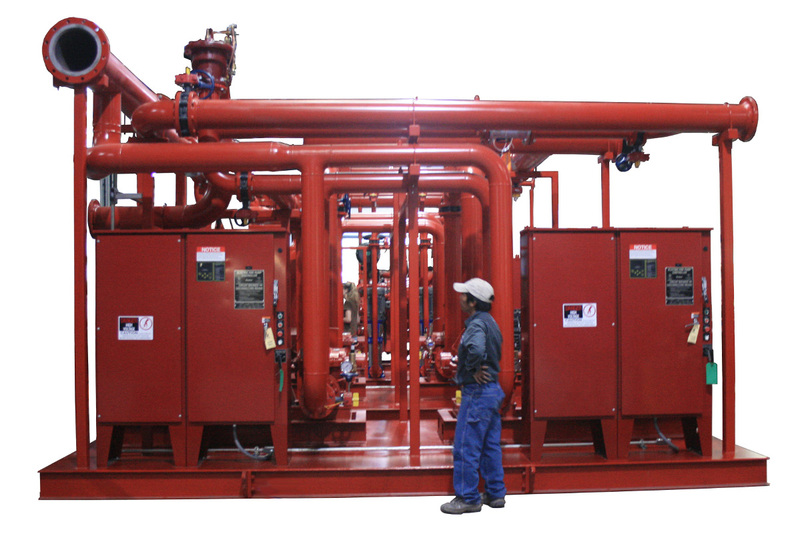 Envirosep’s proven experience in packaged system design assures that the most complex requirements can be handled by our team.